This loop pack contains 246.2 MB of royalty-free future-forward atmospheric samples in cross-platform compatible, high-resolution, 24-bit WAV format, across 23 separate files, ready for use in any DAW. Each sample was carefully curated by our team, then processed for optimal production quality by Berlin’s Manmade Mastering KG. 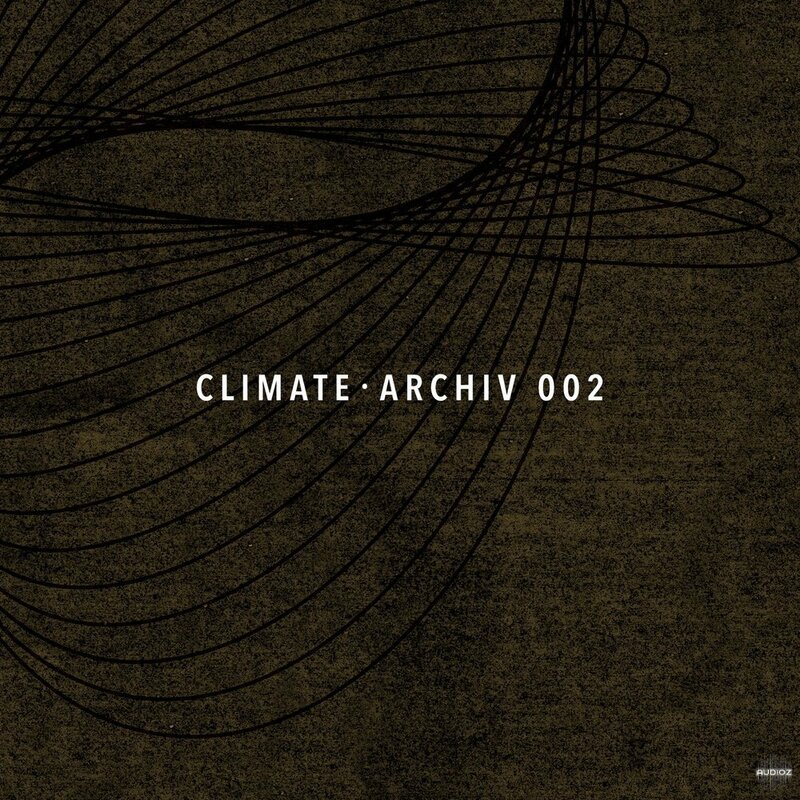 Manifest Audio Climate Archiv 002 WAV has been exclusively released on AudioZ by Fantastic who chose to ask not to post mirrors.